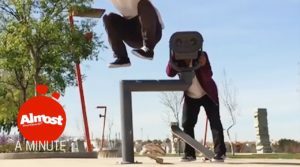 Richie Jackson’s #Dreamtrick is a typical example of his cockeyed approach by taking your perceived notions of skateboarding and flipping it upside down. 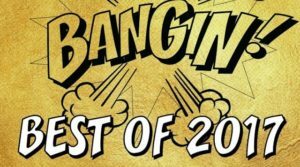 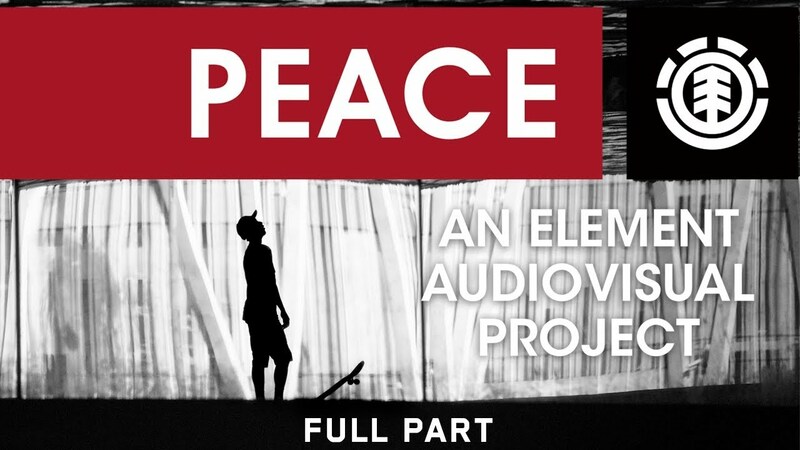 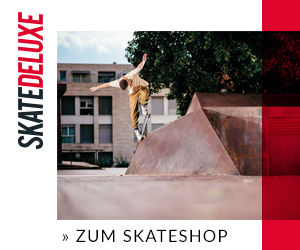 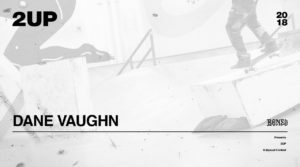 The Berrics – Aurelien Giraud – Bangin! 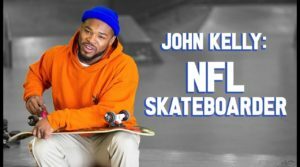 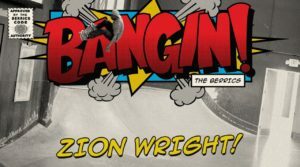 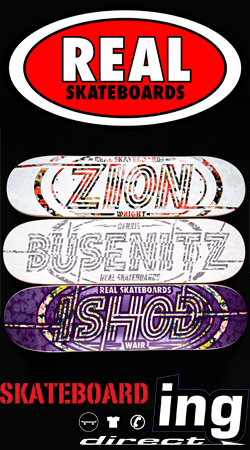 Berrics: Zion Wright – Bangin! 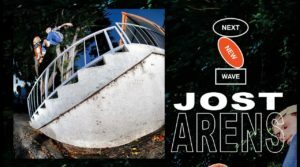 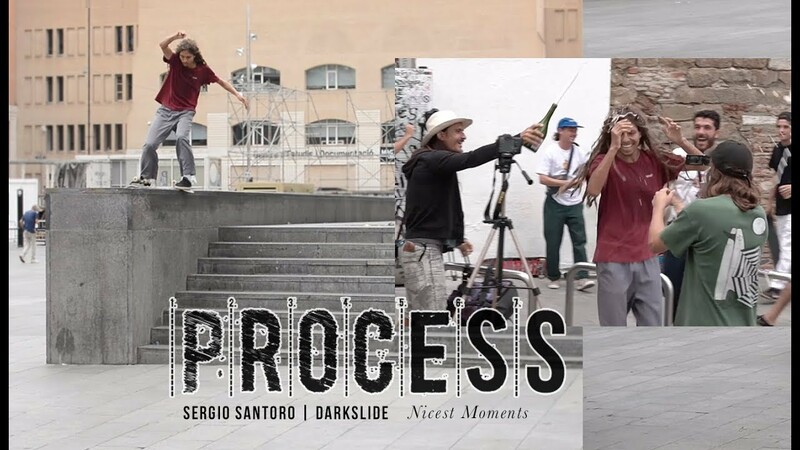 Berrics – JP Souza – Bangin! 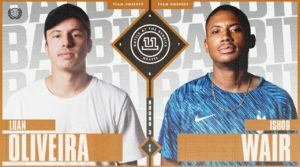 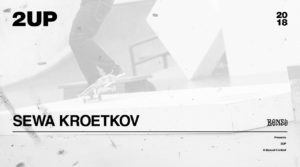 The Berrics – Lucas Rabelo – Bangin! 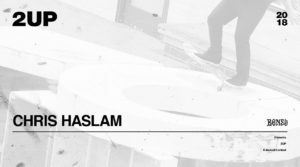 Element Pro Nyjah Huston – Send Saturdays Ep 5.